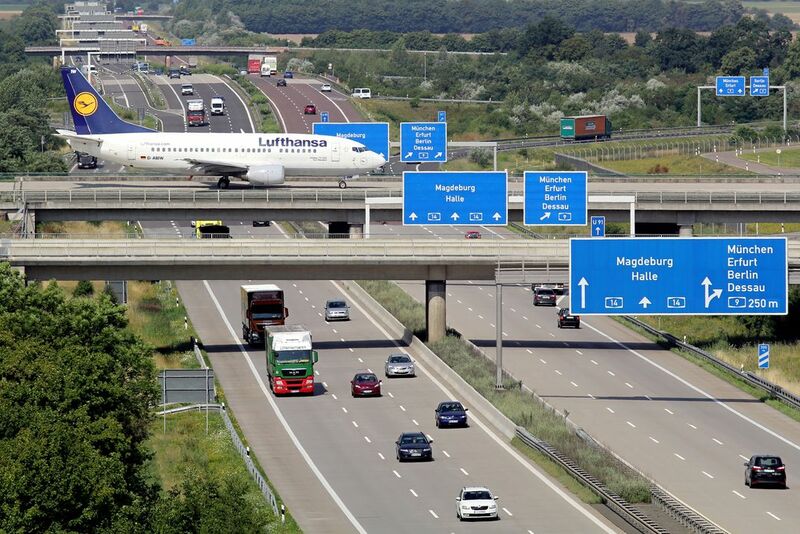 Although Leipzig is not very busy airport, it is special for its' taxiway, which connects terminals with the runway. Watching airplanes taxiing over busy highway is a great experience. Date Uploaded: Oct. 19, 2016, 12:32 p.m.